Masterpiece. 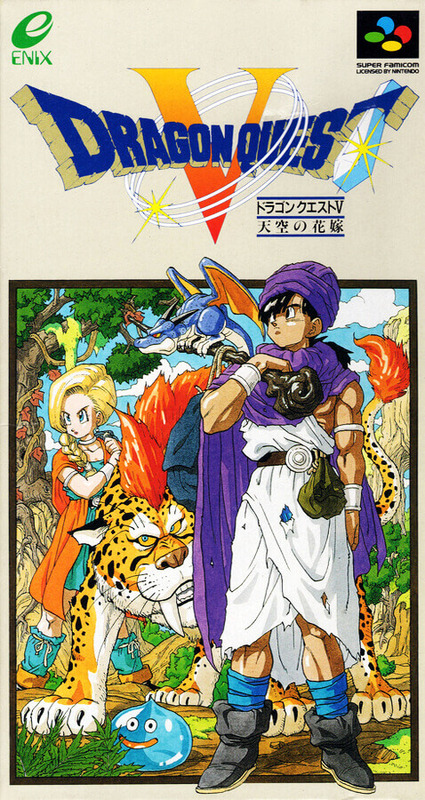 RPG 5th part appeared in Super Famicom. This time you can take a battle with a killed monster as a friend. Also, with the function of Super Famicom both graphics and music are being powered up.